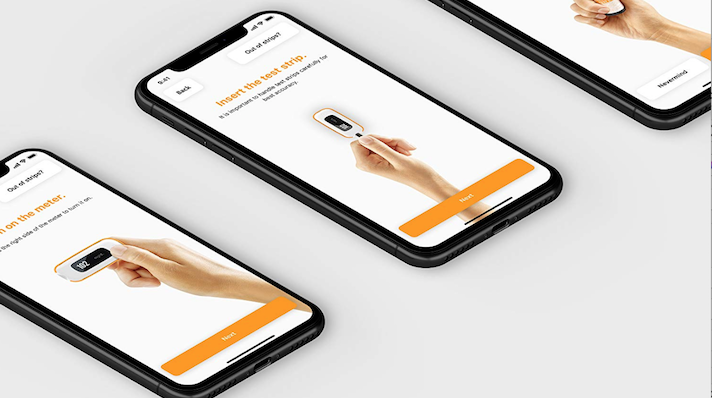 Developed with brand consultancy firm Arcadia, the Choice product line will kick off with app-connected blood glucose and blood pressure monitors sold directly to consumers. Clarification: This article has been updated to clarify that Amazon isn't involved in the development of the products. Instead, the latest product line was launched by Arcadia and will be exclusively sold on Amazon. Amazon’s latest move into the healthcare arena will be focused on helping consumers manage their diabetes or cardiovascular conditions, according to an announcement from Arcadia Group, a brand consultancy firm partnered with the online retail giant. Arcadia has launched a new exclusive line of consumer-use medical devices on Amazon, called the Choice brand, that has a clear focus on the digital. The plan is to kick off the brand with blood glucose and blood pressure monitors (which appear to already be available on Amazon) alongside accompanying apps. The apps have the ability to track a patient's measurements and data. For example, the Choice Blood Pressure Monitor can wirelessly connect to the app and give users graphs and the ability to share their reading. According to a statement from the brand, the product line will offer standard models and Bluetooth-enabled devices. For years now the digital health community has been watching to see what Amazon’s next move is. This latest announcement positions the company to now provide its own product line of medical supplies over its online shopping platform. This comes just months after Amazon acquired virtual pharmacy PillPack, which positioned the company to expand its services to include prescription medication. The biggest Amazon news last year involved a deal with Berkshire Hathaway and JPMorgan, where the three major cooperations agreed to build a nonprofit healthcare company focused on tech with the goal of increasing user satisfaction and reducing costs. In June the partners named Dr. Atul Gawande, surgeon at Brigham and Women’s Hospital and professor at Harvard's T.H. Chan School of Public Health, as CEO and announced that the nonprofit will be based in Boston.